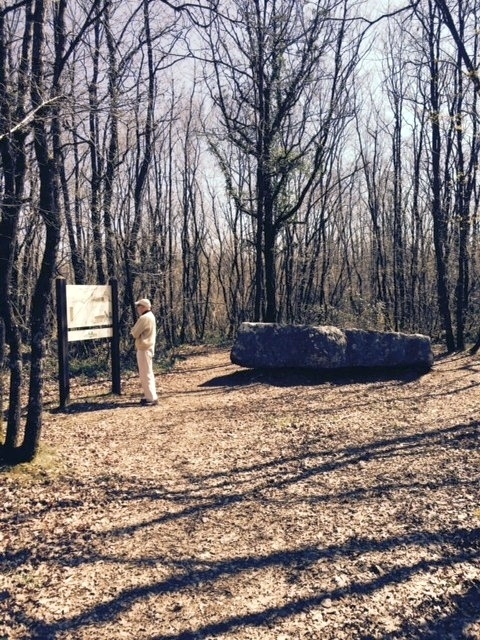 Saint Amant de Boixe – and the Tumulus de Boixe and Dolma in the Forêt de Boixe. My husband John is getting quite good at recognising when “Upstairs” wants us to go somewhere and explore things. (Or discover something new. John quite likes discovering a new mystery) and so … John said: “We have to find where the Hermit Amantius lived for most of his life“. John made some enquiries locally, and again we cannot believe how close all of this particular history is to us. In fact, it was John who suggested we go to the restaurant opposite the Abbey of Saint Amante de Boixe for lunch one sunny day, and there, right there at the restaurant, our next adventure began! Continuing our story and my ‘past life’ memory of living as a ‘Hermit’ – John said we have to find where the Hermit Amantius lived for most of his life. John made some enquiries locally, and again we cannot believe how close all of this particular history is to us. We have been guided to the Tumulus de Boixe and the Dolma close by. Only a further 9 kms down the road towards Mansle. We at first did have a little trouble finding it, spending about one hour walking in the beautiful Forest of Boixe (Forêt de Boixe). 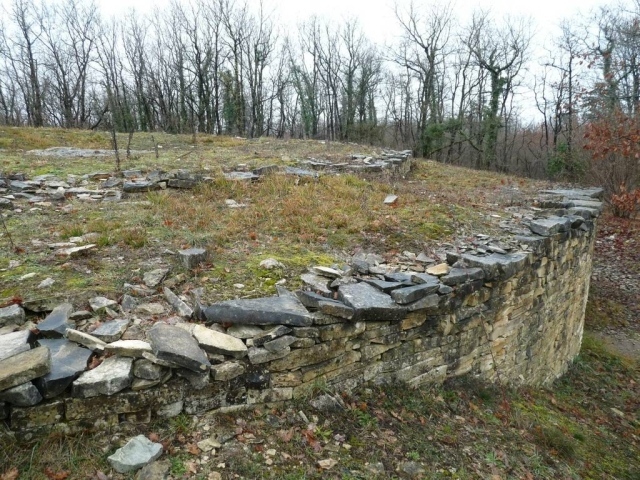 It prepared us for when we did find it, it was easy to relate to Saint Amant and his love of nature and his work with the Light of the Tumulus and the local people of his time way back between about 540 and 600AD. “I must tell you, when I read your mail I could almost ‘feel’ the moment you went into that church where you saw the 8 white doves cut out of cardboard and to me it felt like a welcome – like a ‘coming home’ – and it was YOU – the eighth dove – that took me back to a meditation session we had, where I saw you as a group of soul beings – altogether 8 – who came from a higher realm and who were dedicated to special tasks on the earth plane. This reminded me immediately of the time when you left your body and another entity (which is you today) took over to complete this particular life journey (by that I mean as a walk-in). It comes to my mind that in a way you are doing this now – completing the life journey of Sai Baba? As I came out of this meditation I suddenly became an onlooker and I could not understand from where the light was coming from which lit up the cave – the walls were covered with symbolic writings – I saw rudimentary writing implements – tablets of clay and wedges – I saw you covered in loin cloth – your head and face partially covered – you had a lovely serene spirit. You went out on occasions to people who needed your help either spiritually or physically – you were revered by people. People brought food to you – but you ate very sparingly. 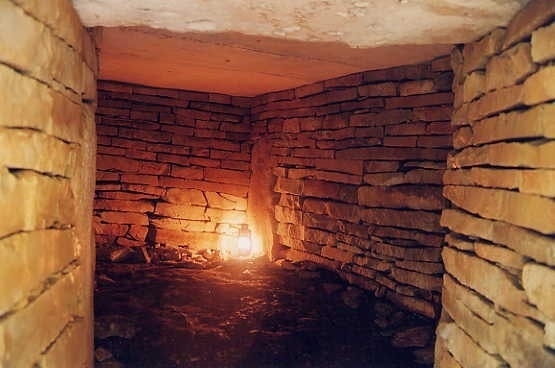 This was a life dedicated to mankind – you were considered a healer also – your cave was surrounded by dense forest and the entry into your cave was not clearly visible – I clearly felt I was in a French region but again no name came to me – or time – just feelings. This frustrates me a bit! I was also shown that when you died, your body did not decay for some time – you were found much later – and your body was so well preserved, that the time of your death could not be determined. People were mystified by the light, still present in the cave, long after your body was removed. With this my visions faded ……. 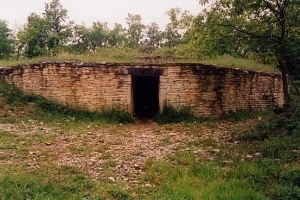 After shedding tears when the memory first came upon me as I entered the huge Abbey ( see here for this story http://www.valeriebarrow.com/?p=689) – I was wondering how I would feel when we did find the Tumulus – but when I saw it I was so Happy. And John was Happy. I knew Amantius wanted us to come and experience the energy here. I wasn’t exactly sure that this was where Amantius had spent most of his life but he certainly knew it well and wanted to share the place with us. 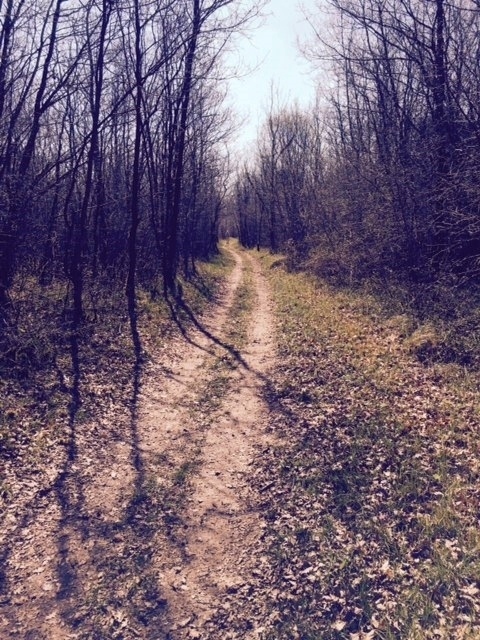 He had also wanted us to experience walking in the beautiful Forest. It is dated from 4,500 BC to 3,500 BC and described to be a ‘Barrow.’ It is not a Long Barrow as we visited when in England but rather 2 circle of stones (one inside a larger one) – raised into a mound with stones in the middle – but covered in earth and grass – as you can see from the photo above. It is supposed to be a grave site but it doesn’t feel like that. 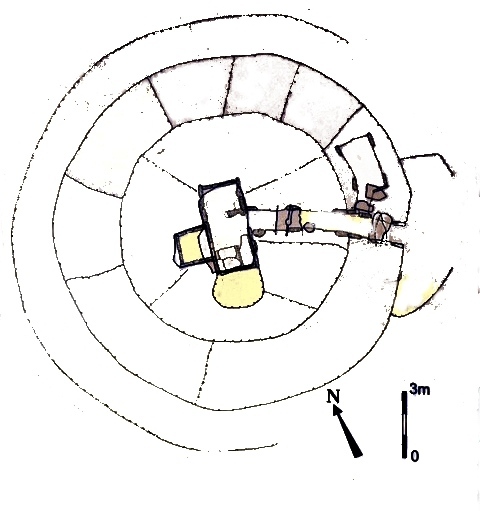 The ground plan where you enter is drawn on a sign there, showing two large circular corridors leading to the centre. 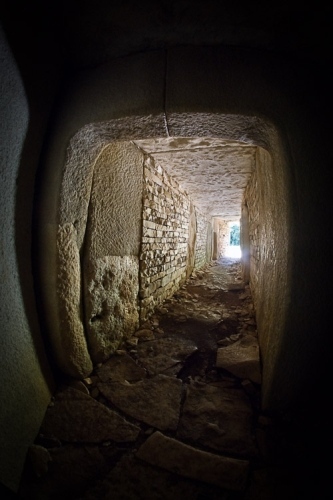 The Centre of the circle has stones showing on the top and is beginning to collapse – so that when you walk into the tunnel it has been blocked – for safety reasons. Normally I always feel very anxious when entering a closed area, where there is a need to bend down – but I did not feel anxious at all. And I was reminded that when I first began working with ‘upstairs’ I often unconsciously ‘doodled’ a drawing of a dot within two circles – one circle being larger than the other – and feeling it was significant – just like the ground plan of this Tumulus. The carbon dating vies with the famous Stonehenge in England and yet we find that even our French friends from Angoulême did not know about it. 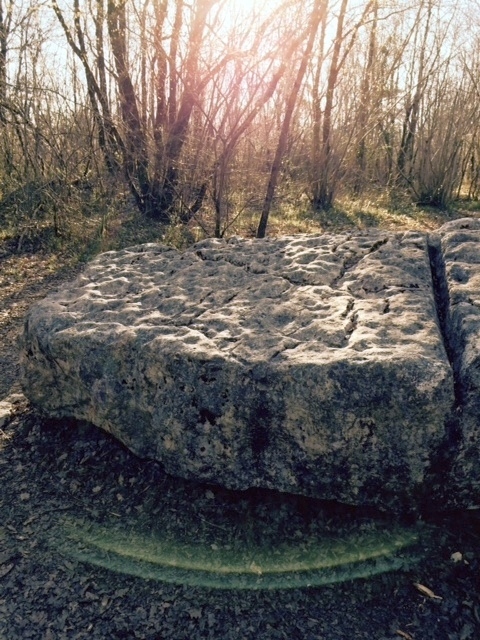 Not very far – in fact, quite close down the road from the Tumulus is a huge Dolma – a Sacrificial Stone. This, of course, we didn’t like the energy – but it was so huge and where did it come from? The whole area is made up of Limestone. This limestone is what all the buildings are made from and particularly the Huge Romanesque Churches – some 400 of them in the Department of Charente. It is amazing how large they are in the smallest of villages sometimes, and serve only the local parish. I was prompted to sing Ave Maria in one of them (no one around) and the voice sounded beautiful with the amazing acoustics present from the Stone and shape of the roof. couldn’t help feeling it was to drain away blood. Ugh! Dolma and shows how it sitting on the ground and slightly above the ground at the other end?? 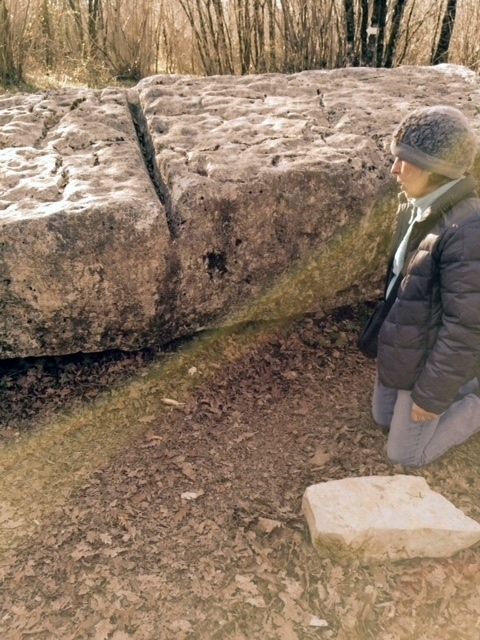 It is huge – no idea how any man might have lifted it … And there are no rocks around it (like in our bush at home) Everything is flat – and the under rock is Limestone and crystal. A friend looking at the Dolma and the deep cut. 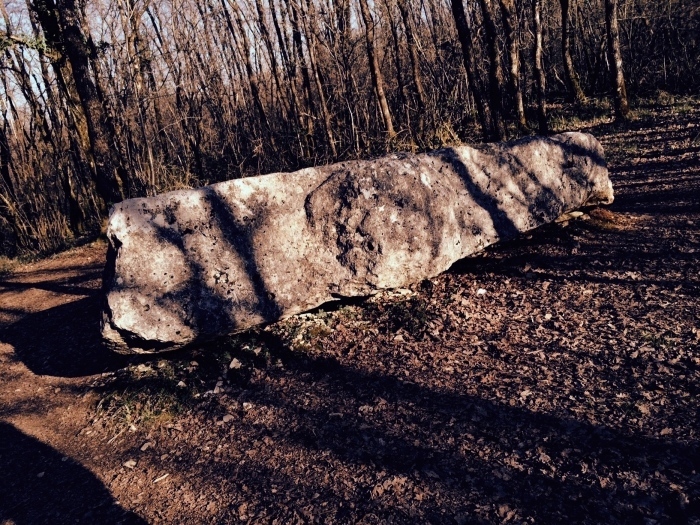 The Stone is pitted and dark. No idea how someone could lift it. 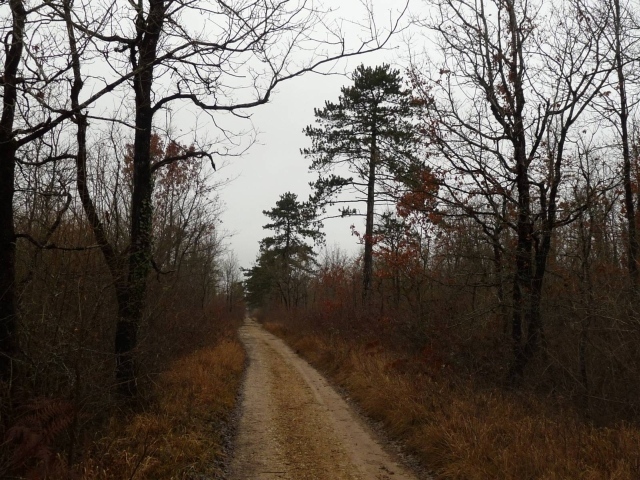 There is more information to come about another special place in the Forêt de Boixe! !